Product prices and availability are accurate as of 2019-04-16 18:18:32 UTC and are subject to change. Any price and availability information displayed on http://www.amazon.com/ at the time of purchase will apply to the purchase of this product. 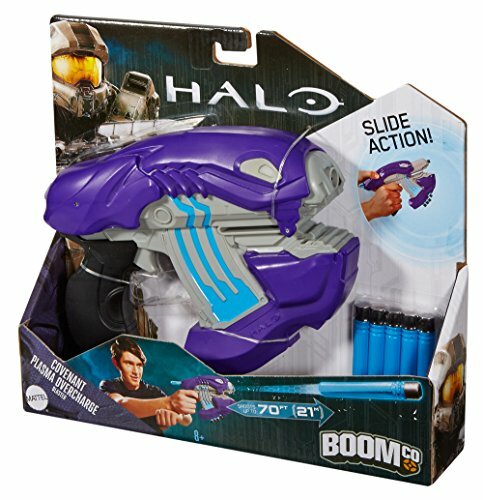 Get stuck in the action with the HALO powered by BOOMco. 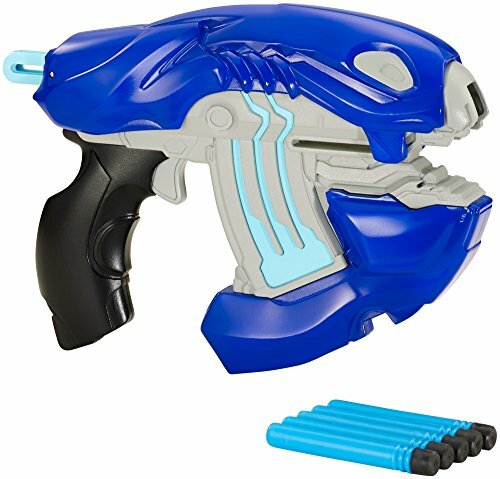 Covenant Plasma Overcharge Blaster! 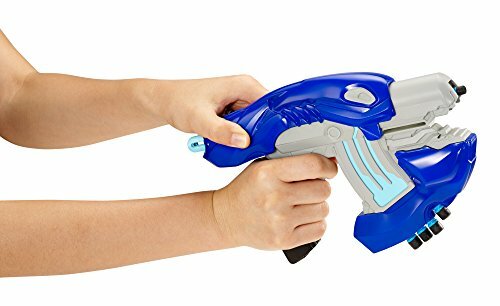 With a genuine, smooth design you can take on the UNSC in any environment, delivering the utmost game-like blasting experience. 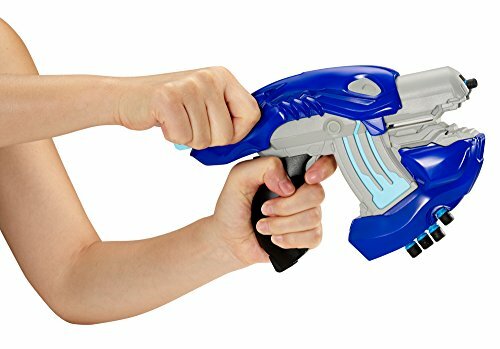 The slide-action Covenant Plasma Overcharge Blaster fires up to 70 feet, and five Smart Stick darts are included so you can begin the action immediately. 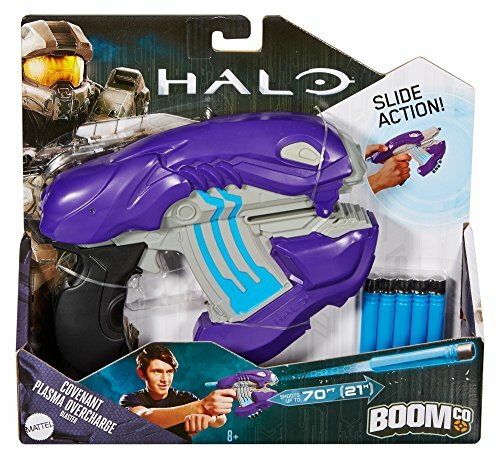 Get the one-upmanship on the HALO battleground and Blast Much better with BOOMco.! Colors and designs might differ. Firing distances are approximations just. 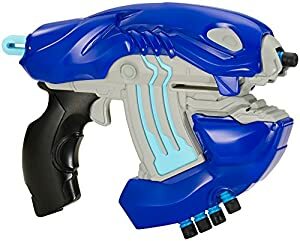 Epic accuracy and shooting distances up to 70 feet Firing distances are approximations only HALO-inspired Covenant deco and designs Brings the Halo in-game experience to life Includes 5 Smart Stick darts Dive into the HALO Universe - blaster first!